SEIZER: T-shirt of the day Catch up! T-shirt of the day Catch up! T-shirt of the day. 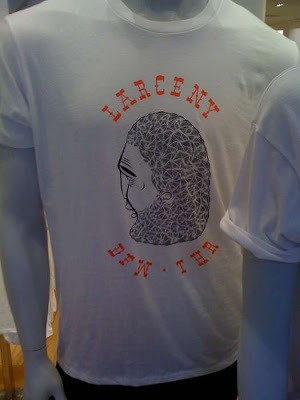 Barry Mcgee TWIST and the GAP? I'll take my graffiti with less corporate logos thnks.